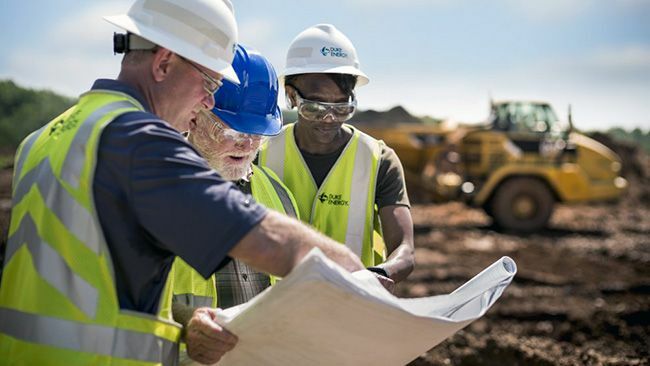 CHARLOTTE, N.C. – Duke Energy encourages everyone to focus on safety while boating, swimming and enjoying other recreational lake activities this summer. Each year, thousands of people die or are injured while boating or swimming. 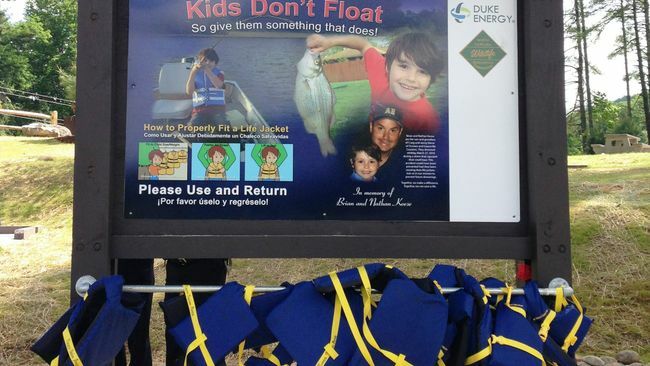 “We want everyone to be thinking about ways to be safe when they’re boating and swimming this season," said Scott Jolley, public safety and recreation planning project manager for Duke Energy. Life jackets are essential for water safety, especially for children and inexperienced swimmers. Whether swimming or boating, wearing a properly fitting life jacket is essential. The lake bottom is not generally visible and the depth can change unexpectedly with dropoffs. Carefully explore the bottom before wading or jumping into the water. Lake temperature changes, currents and underwater hazards can make lakes on a river system particularly dangerous. Remember that health conditions, fatigue and lake temperature changes can cause cramping. Avoid alcohol use. This can impair both swimming skills and judgment, and increase dehydration. Keep a life line with a throw ring nearby that you can throw to a swimmer who may appear to be in trouble. Consider taking turns swimming, with one person on the shoreline available to throw the lifeline or seek help. Check weather and water conditions before getting into the lake.